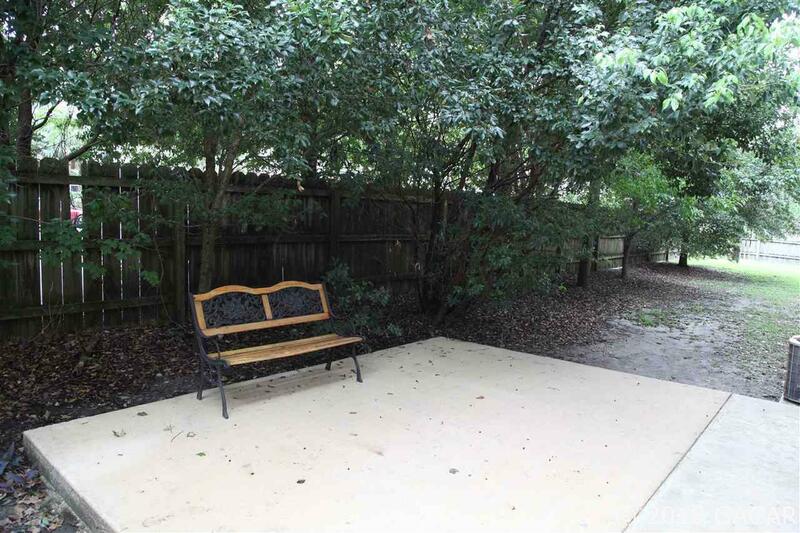 Don't miss this amazingly priced 2/1 unit in the up and coming Grove Street area which is less than 1.5 miles to both UF and Downtown, walking distance to great shops, restaurants, and Gainesville's newest craft brewery. 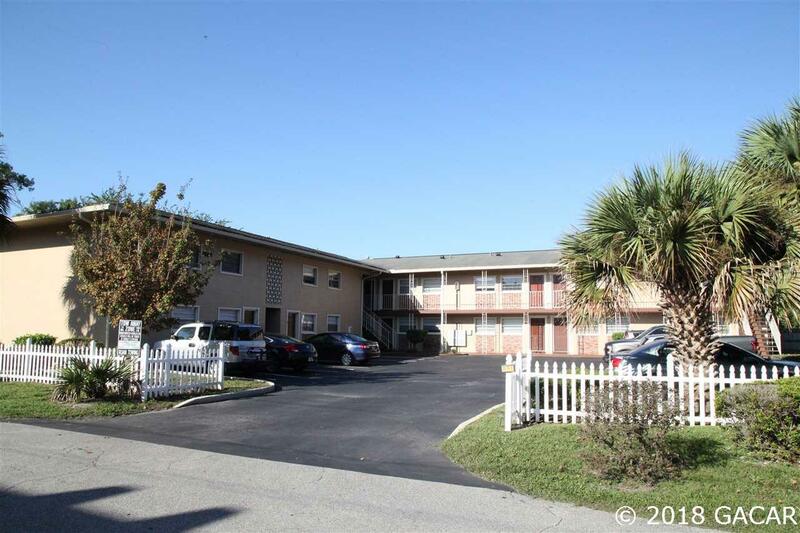 This second floor corner unit is move in ready and in great shape. It features a large living room with dining nook, updated kitchen and bath, newer appliances, 2 large light filled bedrooms, and its own washer/dryer combo. 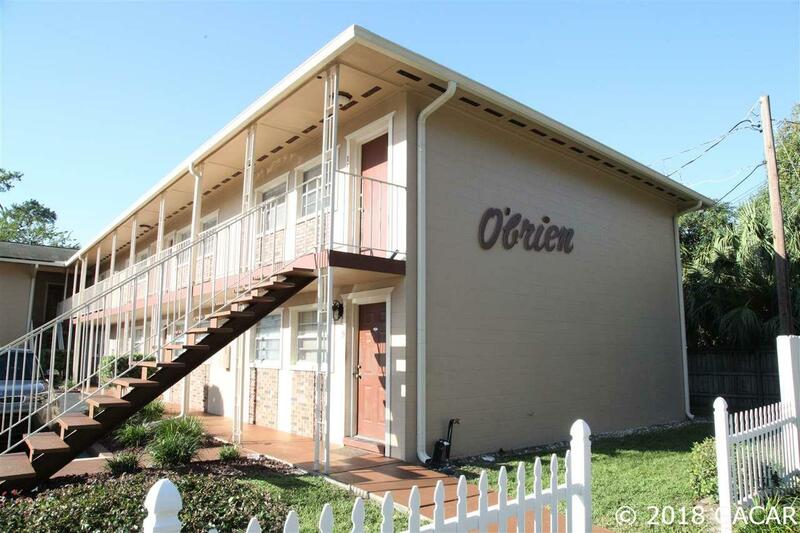 This unit is vacant and move-in ready. 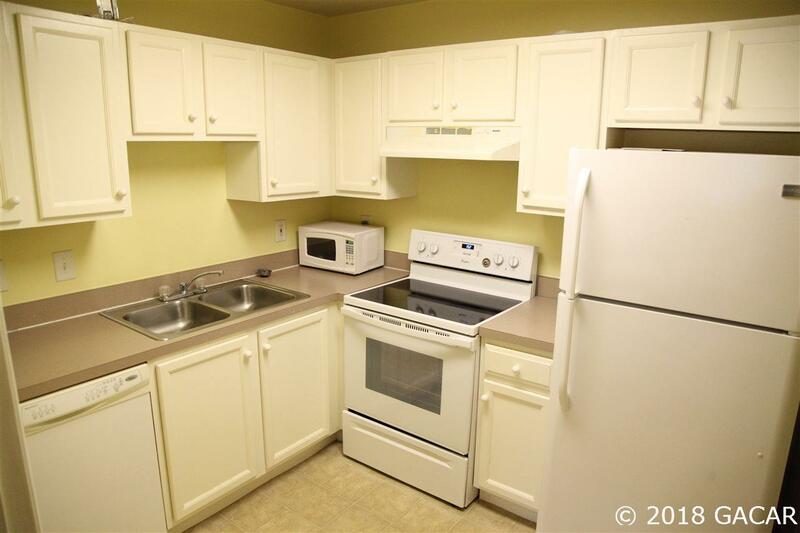 Seller also selling unit 14 (either together or separately) which is a fully rented 1/1 in great condition. Would make a fabulous investment, live in one and pay your mortgages while renting the other.